Described as “a map of deadbeat debtors”, the controversial app can be accessed through Chinese all-in-one social media platform WeChat. 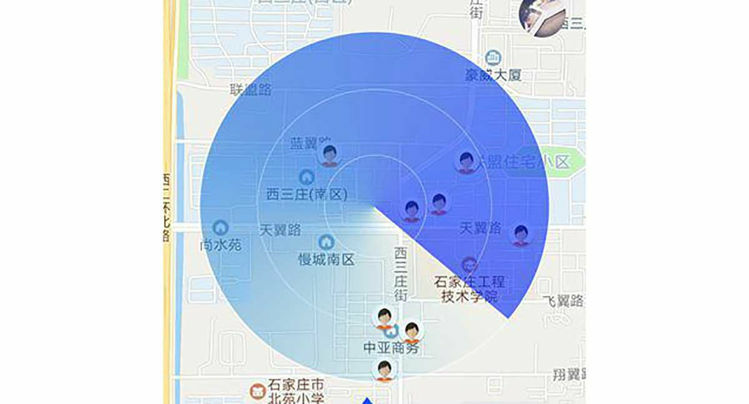 State-run newspaper China Daily reports that the app can be used to detect debtors within a 500-meter radius. Debtors’ information can also be accessed through the app, making it easier for “whistle blowers” to report them if they appear capable of paying their debts. Russia is the only other country that even comes close to China when it comes to cracking down on debtors. Just a couple of days ago we reported on the unconventional method used by a public utilities company in Irkutsk to scare people into paying their debts. 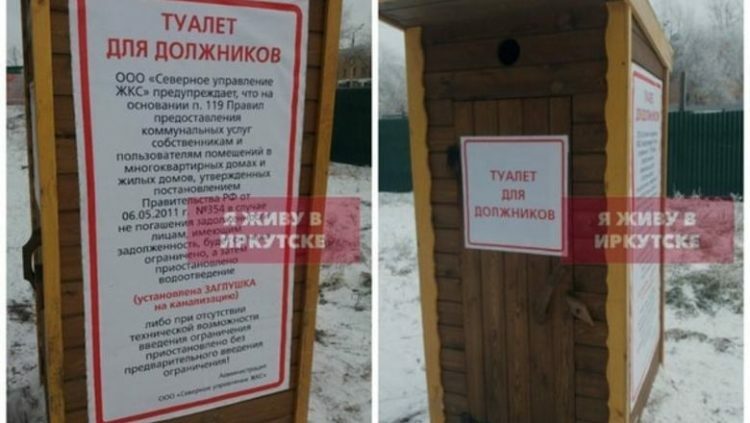 It installed a wooden outdoor toilet labeled “Toilet for Debtors” outside an apartment building, to remind residents that they risked having their utilities cut off.